I may have mentioned the wonderful James Hance just once or twice before but I cannot resist including him again. We are totally in love with his “Wookie The Chew” range of prints but now he has also given ‘Where The Wild Things Are” a Star Wars twist. I love this one. ‘Luke Said Be Still’ is available from his UK site for just £10. For those obsessed with all things baking I love these pretty cake plates from Mary Berry available at The Handpicked Collection. A set of four costs £24.95 and you can pick up matching forks there too for £14.95. We were lucky enough to be sent this gorgeous Proud Fox doorstep, also from The Handpicked Collection which is sure to brighten up any room and retails at £19.95. Finally, a bit of an investment but a perfect gift for art and music lovers alike. I am in love with this Elvis Mugshot Canvas from Olivergal.com. It retails at a hefty $159 but I think it is just awesome. You will find many other celebrity mugshots at this site and is well worth a look. So there you have it. 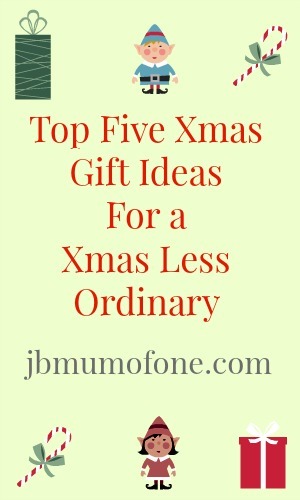 My top five picks this Xmas. Anything take your fancy? Do let me know below. James Hance is truly a genius. I LOVE his stuff. We have tonnes of it now. Wish you were shopping for me – LOVE all those things – will share it and see if OH takes the hint! Great choices and now I am officially in love with the doorstop! Oh I’m off to check out the Star Wars books! They are awesome aren’t they?